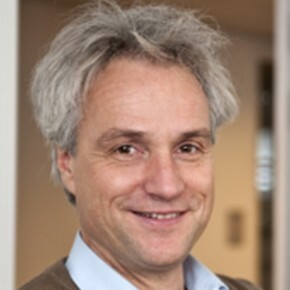 Jules van Lier is full professor “Wastewater Treatment / Environmental Engineering” at the Section Sanitary Engineering of Delft University of Technology, with a 0.2 fte posted position at UNESCO-IHE. He received both his MSc and PhD from Wageningen University, The Netherlands, and is specialized in Anaerobic Treatment technology. He (co-) published over 170 scientific publications in peer reviewed journals and over 350 publications in conference proceedings and scientific books from 1988 onwards.